Life at Ash Street Apartments. 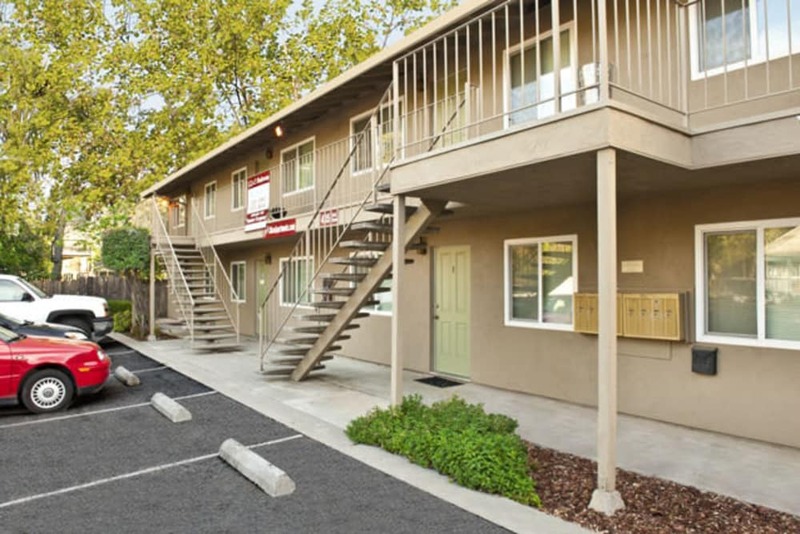 Discover a unique apartment community steps from California State University, Chico at Ash Street Apartments. 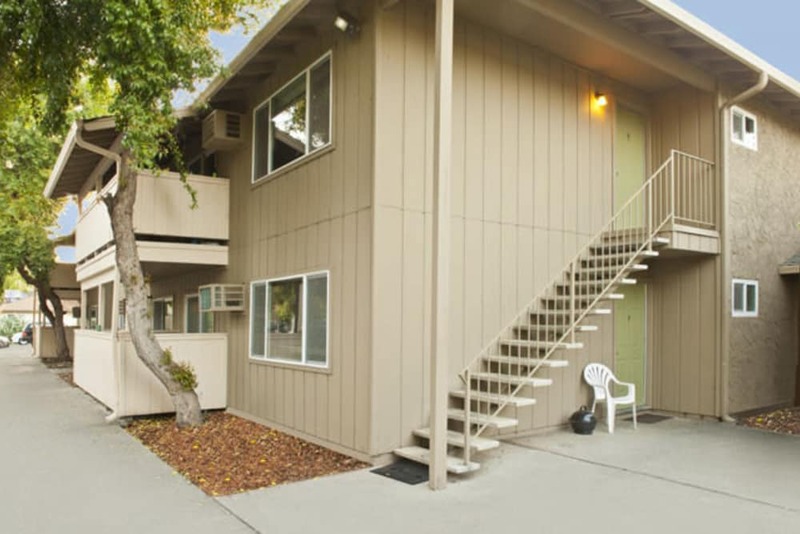 Our one and two bedroom apartments for rent in Chico, CA, place you just six blocks from Chico State and right on the B-Line. 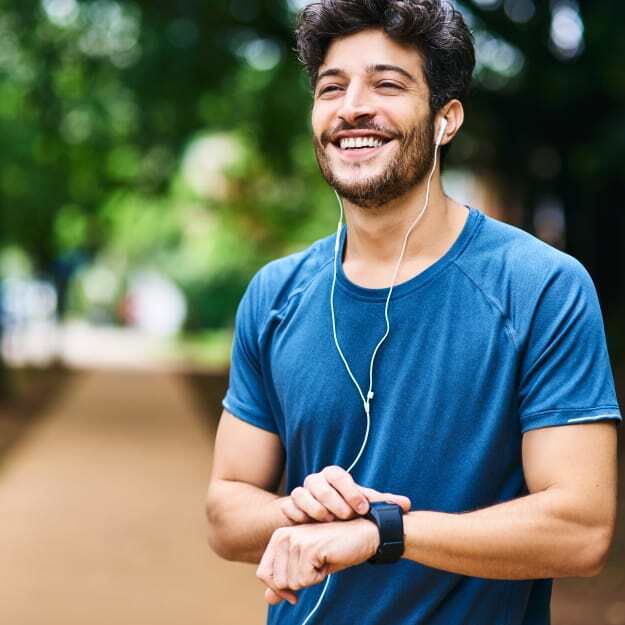 Here, you’ll live minutes from the tasty eateries and entertainment venues of downtown Chico, and within arm’s reach of exceptional recreational opportunities. 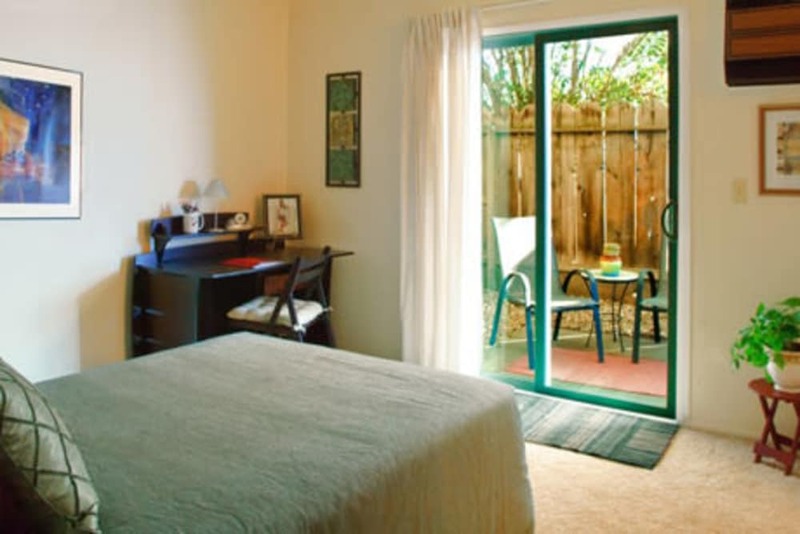 The quiet and cozy atmosphere at Ash Street Apartments sets us apart from other apartment communities in Chico. With only 14 apartment homes in our community, you’ll enjoy a laid-back lifestyle at Ash Street Apartments. 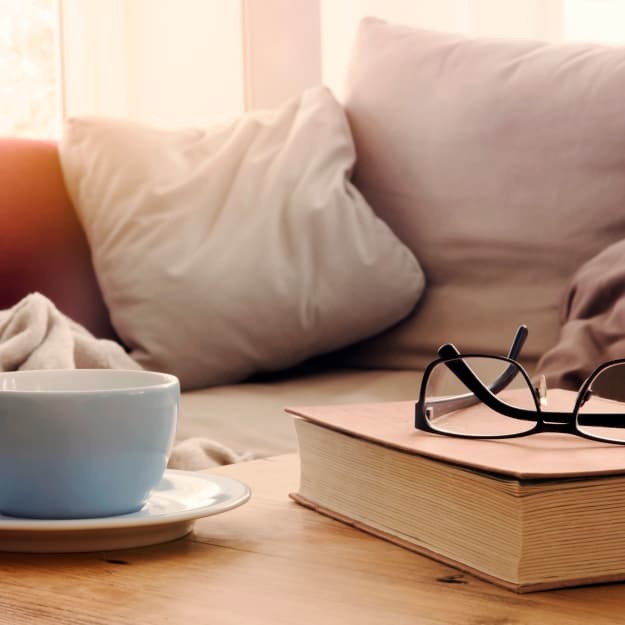 We offer convenient online rental payments and assigned parking so you can relax and live the carefree lifestyle that you deserve, knowing that the details are taken care of. 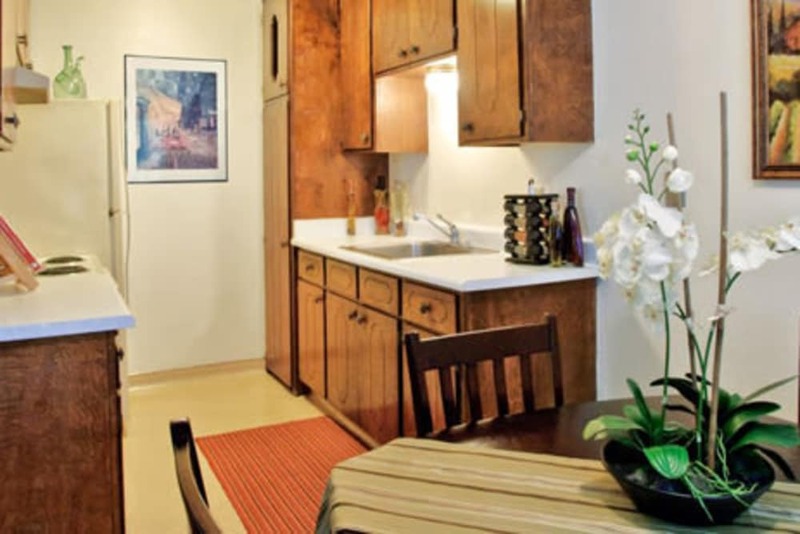 Each of our spacious floor plans features expansive closets and fully equipped kitchens, and select apartments offer a private patio or backyard – perfect for taking your studies outdoors. Whether you are looking for a day filled with studying or a day of play, our excellent South Campus location places you close to multiple opportunities. Walk to Great Northern Coffee to work on homework while you sip a spicy Aztec Mocha in a repurposed railcar. Catch the B-Line up to Meriam Library for some quiet study, or head to Nettleton Stadium to cheer on the Chico State Wildcats. When dinner time rolls around, take your pick of the many tasty eateries that dot the neighborhood. A chimichanga with a side of chips and guac is sure to hit the spot at Tacos Tonaya. 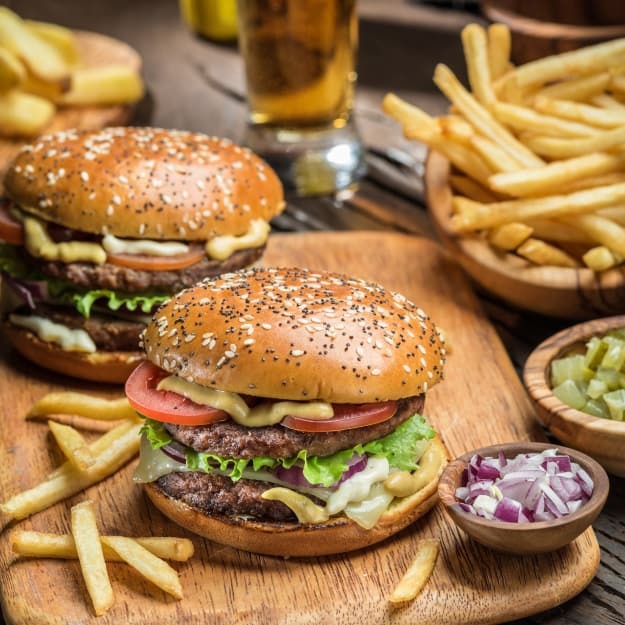 Try the classic cheeseburger and fried green beans at Taps Bar & Grill. 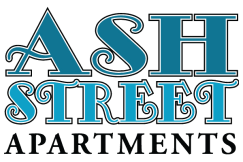 See what's available at all of our properties, including Ash Street Apartments. Whether you prefer to sweat or chill in the great outdoors, Chico offers something for everyone. Grab your bike or your running shoes and hit the trails at Bidwell Park, or sit back and relax on a tube as you float the Sacramento River. After a day of play, catch the latest blockbuster at Cinemark 14 Chico. Want to learn more? 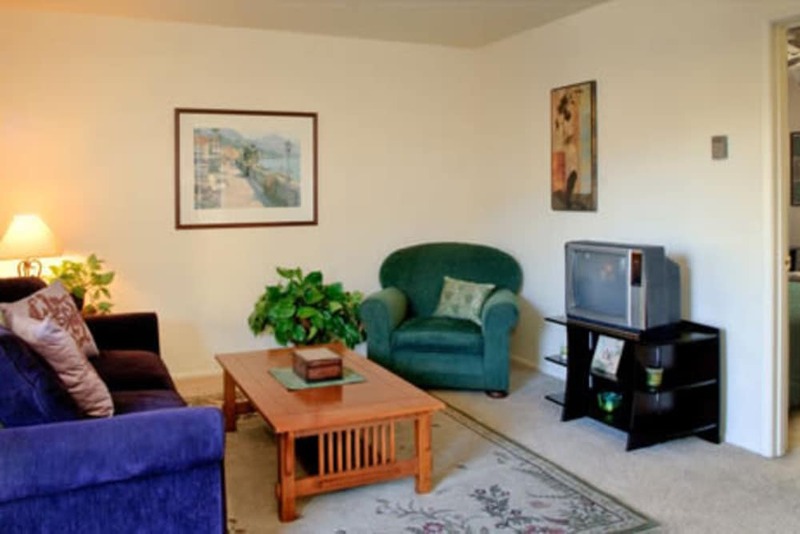 Get in touch today to learn more about our apartment homes near Chico State.